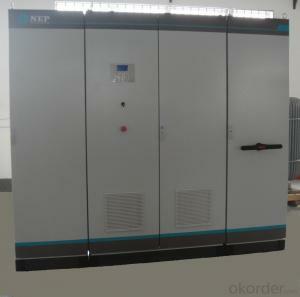 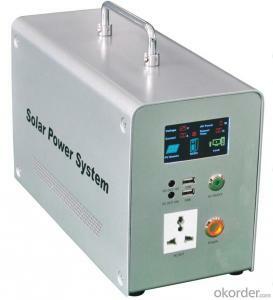 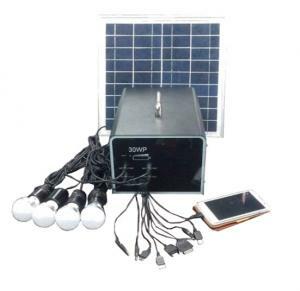 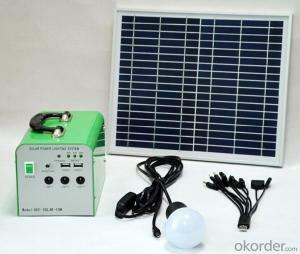 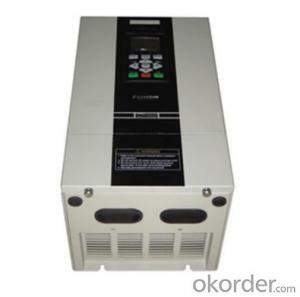 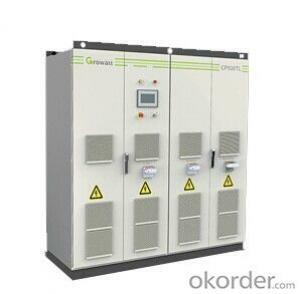 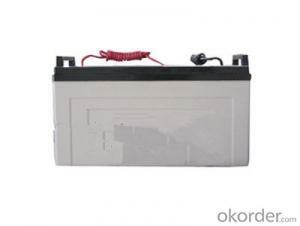 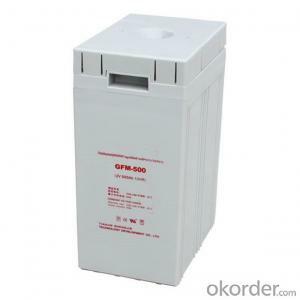 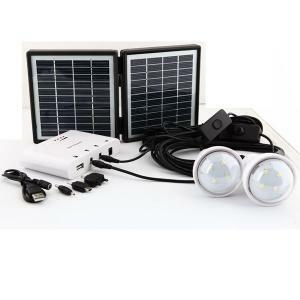 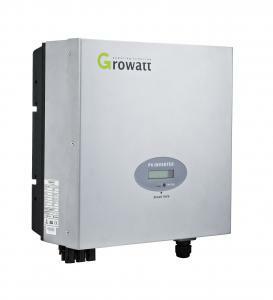 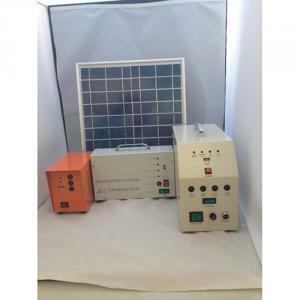 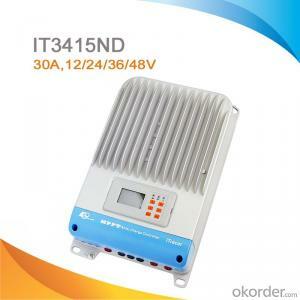 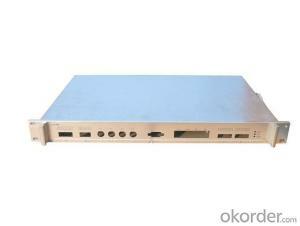 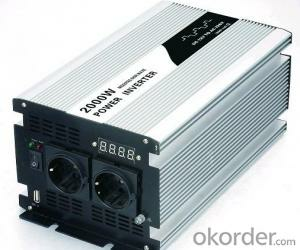 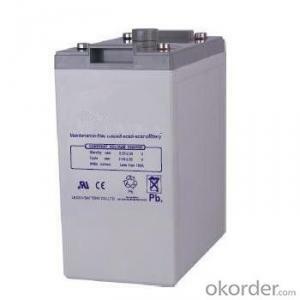 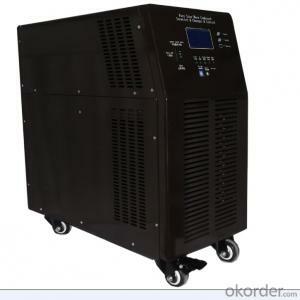 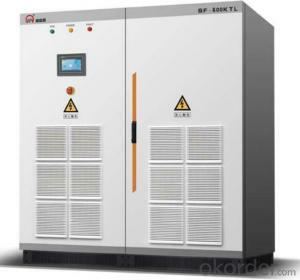 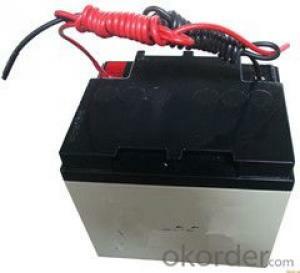 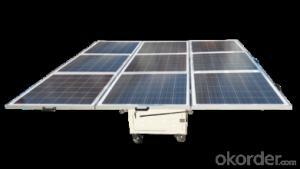 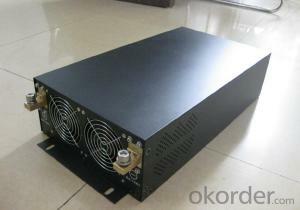 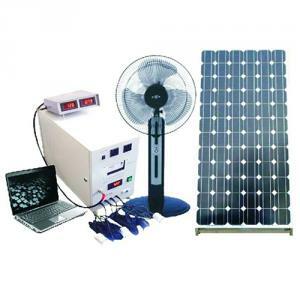 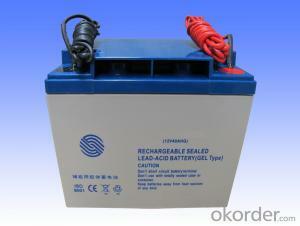 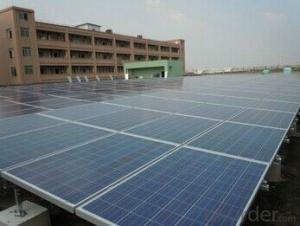 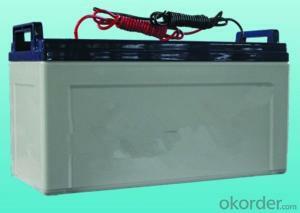 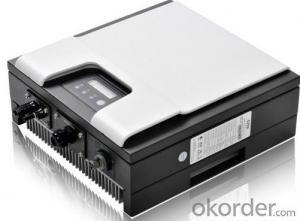 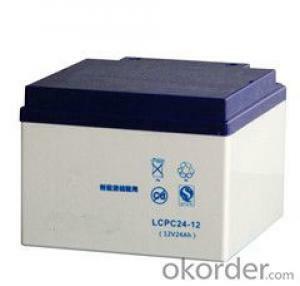 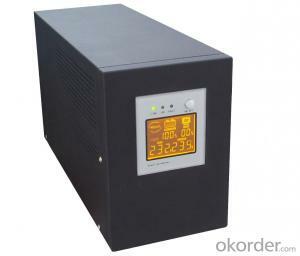 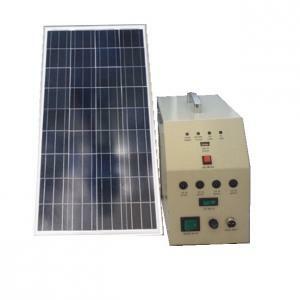 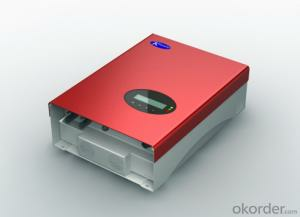 Okorder.com is a professional Solar Battery Inverter System supplier & manufacturer, offers integrated one-stop services including real-time quoting and online cargo tracking. 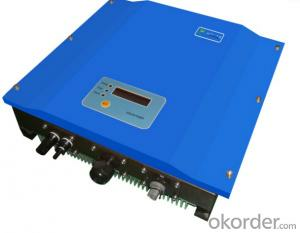 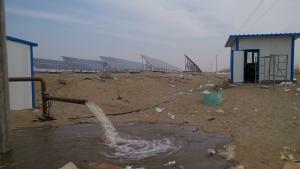 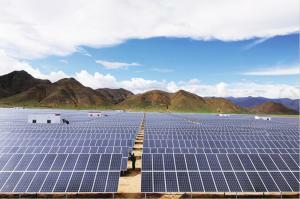 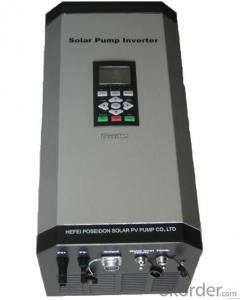 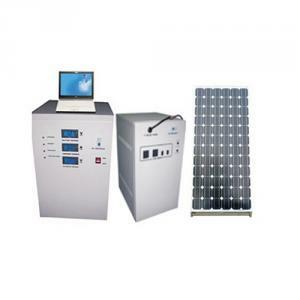 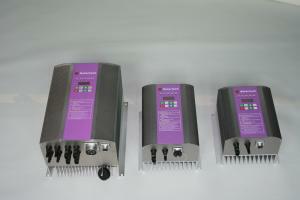 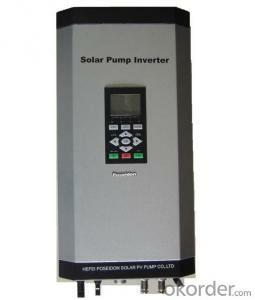 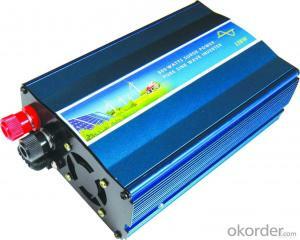 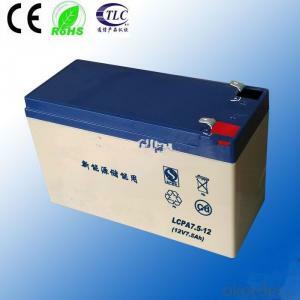 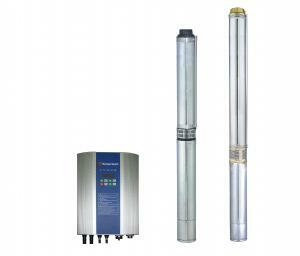 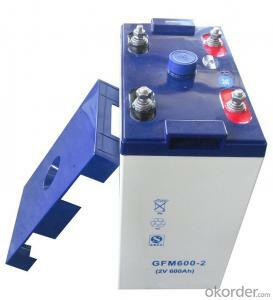 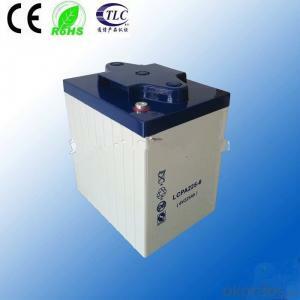 We are funded by CNBM Group, a Fortune 500 enterprise and the largest Solar Battery Inverter System firm in China. 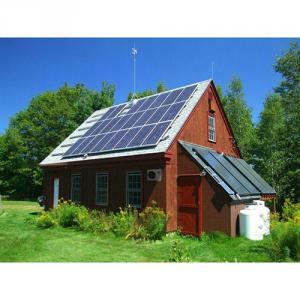 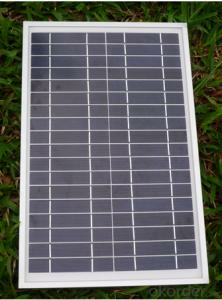 What are the Primary Ways Solar Panel Energy is Used?